From ordering food and things for your everyday requirements to booking tickets and cabs, we can do everything online nowadays. The internet can help us do literally anything we want, by sitting at one corner of the couch. While most people use all the services with pleasure, there are many who already know, all the web services collect some data about us to deliver the services to us. Collecting some data for some services make sense, but it makes us ponder when we have to provide all the other details to a service provider, the things which it doesn’t need. Let me make things a little clearer here. It makes sense if the cab booking app collects our location data, but it is questionable if it asks for access to our SMS inbox. There are even some websites and web services that collect data to create targeted advertisements and ruin the complete experience of using the internet when they don’t even need any data about us to offer the services to us. 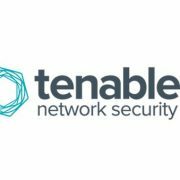 Apart from all that, we often see news of data breaches taking place every now and then, which can wreck us havoc, if some very sensitive data about our personal life gets leaked to some bad hands. When we are trapped in the ecosystem of Google and other popular services, it makes a lot of sense to become a little more careful and pay importance to our privacy so that we don’t regret later, if something bad or unexpected happens like a bolt from the blue. So here are some great ways, which can help you be anonymous, or protect your privacy when you are online. There is hardly anybody in the second decade of the 21st century who is not aware of the Incognito mode, InPrivate browsing mode available on all the modern web browsers. 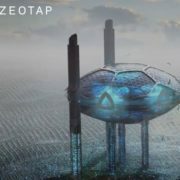 The terms are self-explanatory, and using those modes will offer you the most fundamental step to protect your privacy. What the incognito, aka. InPrivate browsing mode does is simple. Once you exit the browser or end the browsing session on the browser, the history, cookies stored will be erased immediately from your system. 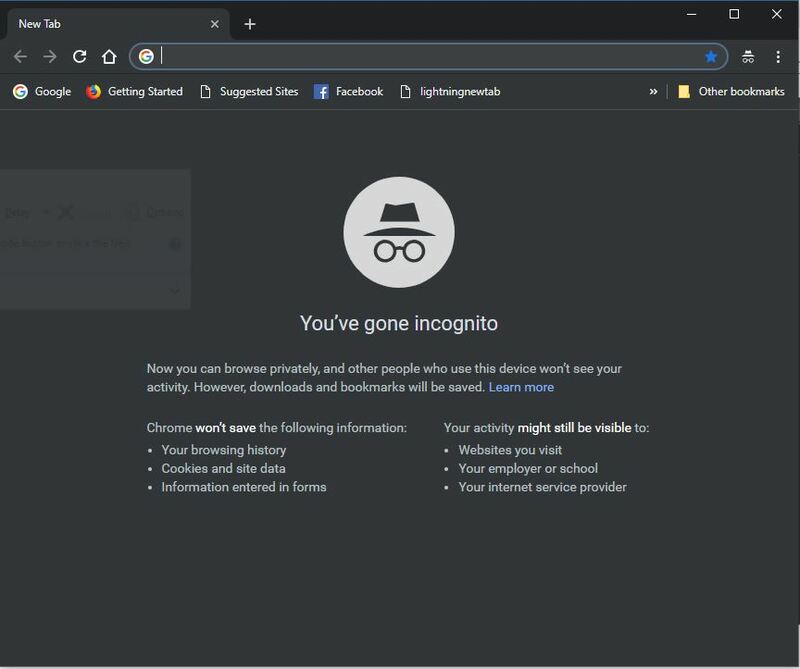 In the incognito mode, the 3rd party plugins and add-ons aren’t active as the browser can’t control the way, the third party guys collect data and interfere with the incognito mode. Though you can even change that setting if you are confident about certain plugins or add-ons. Incognito mode doesn’t encrypt the data sent too and from your terminal, which means, those in between, like your ISP, employer, university, whichever is applicable for you, can see what exactly you are doing on the internet. So you better try out the others ways to protect your privacy online, if you are not satisfied with the incognito mode’s amateur measure to keep you anonymous online. Third-party plugins and add-ons can even collect your sensitive information, like your credit card details, passwords, etc. But if you really can’t bid goodbye to those third-party add-ons and plugins, I would recommend you to use a browser for all your sensitive tasks, and don’t install any plugins or add-ons on that particular instance of the browser on your system. The operating system is the gateway for all the network traffic that enter or leave your system. Thus, using an operating system that takes all the necessary steps to protect your privacy will be handy, and will reduce a lot of manual efforts you might need to take for protecting your privacy. There are some Linux and BSD operating systems like Tails, Anonym.OS, Whonix, etc, for all these tasks. Whonix uses TOR to protect and bounce all your network traffic. You can even use the TOR Browser, which I will discuss later in this article. While on the other hand, you can run Anonym.OS directly from a Live CD, USB drive, without the need of installing the same on your system. Though such operating systems don’t require installation in the first place, you can even install such operating systems on a dedicated system, use dual boot, or install the same on a virtual machine platform to use it seamlessly. 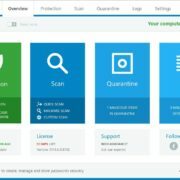 If you are using a virtual machine platform, make sure that the virtual machine interface offers some kind of software or hardware based encryption, as all your data will eventually be routed through your host operating system where privacy is not guaranteed unless the data is transacted without encryption. One such is Ironkey Workspace. With such virtual machine platforms, the virtual hard drives will also be stored in an encrypted form, which adds an extra layer of protection to protect your privacy. 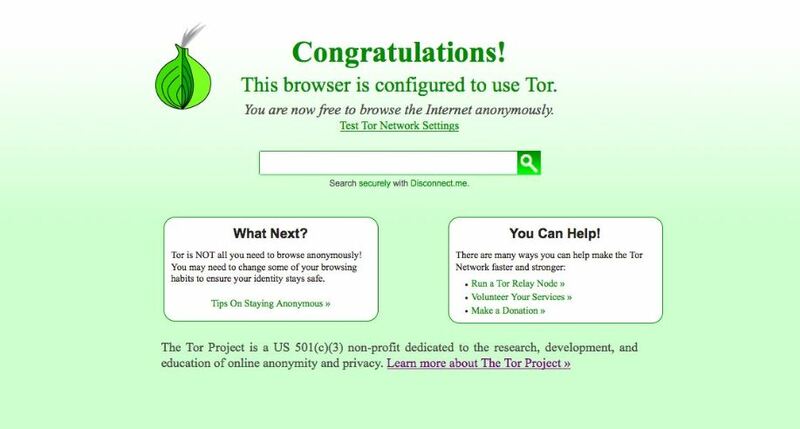 TOR or The Onion Router is one of the best ways to go anonymous and protect your privacy. What TOR does is simple. It bounces all your web traffic of the browser through different nodes in multiple countries, which eventually makes it difficult for the remote server to comprehend the location you are accessing from. As the traffic bounces through different nodes, TOR Browser is comparatively slower than everyday browsers you use or a regular VPN service, which does almost the same along with a bunch of other things. To be truly anonymous on a TOR network, you should refrain from using any services that track the users or log in to your favourite websites like YouTube, Facebook, Twitter, etc. Instead of using Google, you can use other search engines that help you to be anonymous online, DuckDuckGo being the best among them. VPN or Virtual Private Network encrypts your web traffic and change your IP address to stop your ISP from tracking the websites you visit, see the contents, and make the remote server consider you to be from a country, different from which you actually are. You can either go for free or paid VPN services, as per your wish. Paid VPN services are pretty fast, but you can even go for the ad-supported free ones, which offer the best possible bandwidth, which should be good enough to protect your privacy at the least. But not all VPN services do have satisfying privacy policies, and you should read the privacy policies with care before you finally choose a VPN service that respects your privacy. 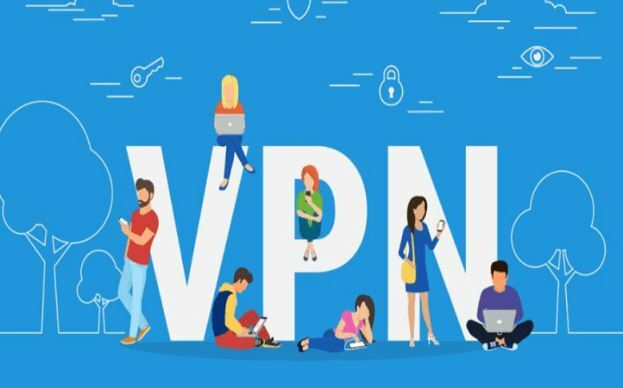 You can read the following article (Best VPN) to find the different points that you should consider before paying for a VPN service, or finally, you start using them for all your online activities. Google admitted, they read the user’s email to target ads in an even better way. So each time you sign up for a new service, chances are there, that will be read by the email service provider. It means, your privacy is at some kind of risk. Even if you sign up for a service, and later change your mind, your email address, mobile number, and other personal data will be in their database, which they can later use for sending you spam emails and also for telemarketing. 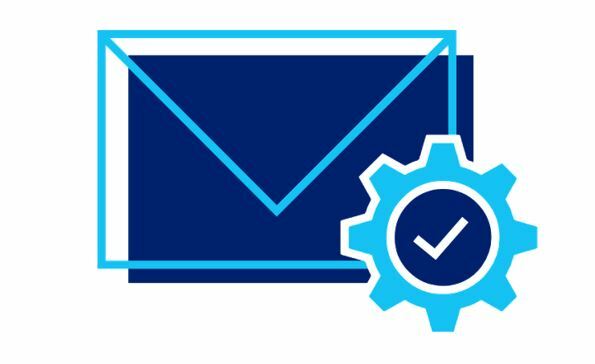 So if you are not sure about whether you will use the service for long, you can use temporary email services, which will give you access to an email address temporarily. You can use that email address to sign up for different services, without giving them your original or regular email address. If you stop using the service, you will not have to worry about getting frequent spam emails, which will eventually protect your privacy in the long run. Temp Mail, 10 Minute Mail, etc. are some disposable email services, which you can prefer using. Most search engines track the searches made by a user to target ads later. If privacy is something, which you care for, better go for those search engines that don’t track you. 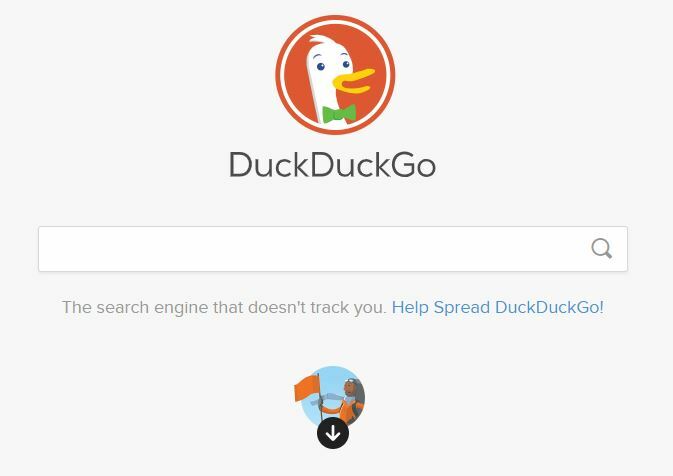 DuckDuckGo is the first browser you would rather start using as it block trackers, and don’t use the searches made by you to target advertisements. With a search engine like DuckDuckGo, the searches you make are always private, which is yet another step that protects your privacy. DuckDuckGo today is a full-fledged search engine today, which means you can search for literally everything on it, including videos, images, news, and whatnot. That being said, it is worth using DuckDuckGo or other privacy-based search engines to actually enjoy the best of both worlds. We post every small detail of our life on a social network. Not everybody, but there are many who does that. It is fun to show off your location when you are sitting on the couch of a 5-star hotel room on your visit to a favourite destination. But it is practically impossible to understand the instinct of every people on your social network if you are among those who accept the friend or connection requests just by circumnavigating on the profile of another person. Depending upon the apps and third-party plugins, which might be connected to your social network, your personal information can be seen by those, without your information. So better do not provide every detail of your life on a social network. Your privacy might be at more risk on social networks, as it is not only the big companies, who are knowing about you but also some creepy individuals, who obviously don’t come with privacy policies or terms and conditions at the time you send them friend requests or vice versa. Major social networks like Facebook, Instagram give you a lot of controls in your hand so that you can easily block certain people from seeing everything or any particular post. Take advantage of those handy features and be one step ahead to uphold your privacy. Most websites we visit regularly, keep cookies on our systems to deliver better services to us by understanding the likes and dislikes. But cookies kept by a particular website on a system can be easily seen by other websites that you might visit, which eventually makes you a part of the cookie trap, and some of your private details are at risk. Clearing cookies regularly isn’t a great idea either, as that isn’t feasible, and your experience of using your favourite websites and services will deteriorate, without the cookies. So you better clear the cookies every 7 days or month to protect your privacy and enjoy using the internet, as well. Just in case, you do not want the cookies to be on your system at all, you better pay importance to the first point and start using the incognito mode or InPrivate browsing mode. Depending upon the web service you are using, or the website you are visiting, most websites collect data to optimize the services for you. But if privacy matters to you, you should better follow the ways mentioned above. I know, it is quite difficult to follow all the things I mentioned here, but you should follow all the tactics judiciously. Just follow the above strategies at times, when you actually want to keep yourself anonymous on the internet. In the other times, enjoy the full glory of the internet, by helping the websites and other services optimize everything to suit your needs. Those were some basic ways, which can help you as an individual to be anonymous on the internet. There are obviously some other cool and complex ways, but I kept those tactics away from this list. That was it. Do you know any other great way to keep oneself anonymous in the digital world or the internet? Feel free to comment the same down below. Is the Internet of Things is becoming a Tracking Tool?